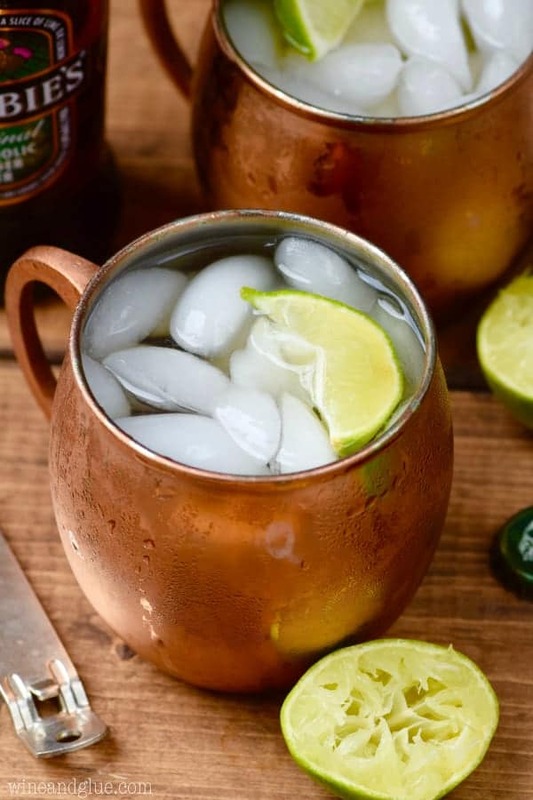 These Margarita Moscow Mules are the perfect combination of two favorite drink! Margaritas and Moscow Mules! 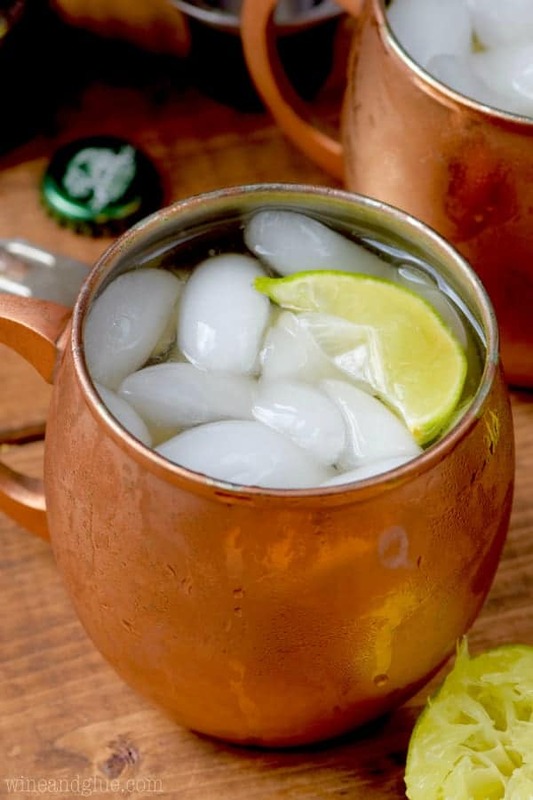 This recipe is a delicious margarita spin on the original Moscow Mule recipe, served up in a great copper mug. This is legit one of those weeks that I think we really need to celebrate making it to Friday. I mean, not in like a bad way. Just when you have one of those whirlwind weeks and you hit Friday and you just want to slip into your pi’s and pour yourself a glass of dessert. Please tell me one you gets me. So this week, dessert in a glass comes in the form of these Margarita Moscow Mules. Have you guys jumped on the Moscow Mule bandwagon yet?? No?? Oh man, we need to talk, friends. So if it is the ginger beer that is holding you back, you need to just embrace it. Because it combined with the vodka and the lime poured over some ice is just basically genius. It needs to be part of your life. Okay, so now that we have that settled, you need to start making variations on it. 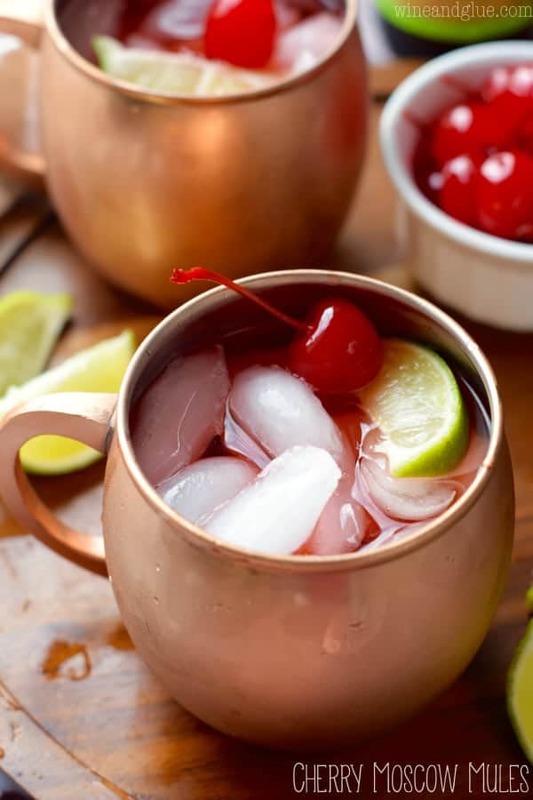 I have Cherry Moscow Mules. Very good. And my good friend Cathy and I once over indulged on these Pomegranate Moscow Mules and they were so good that I totally don’t regret it. 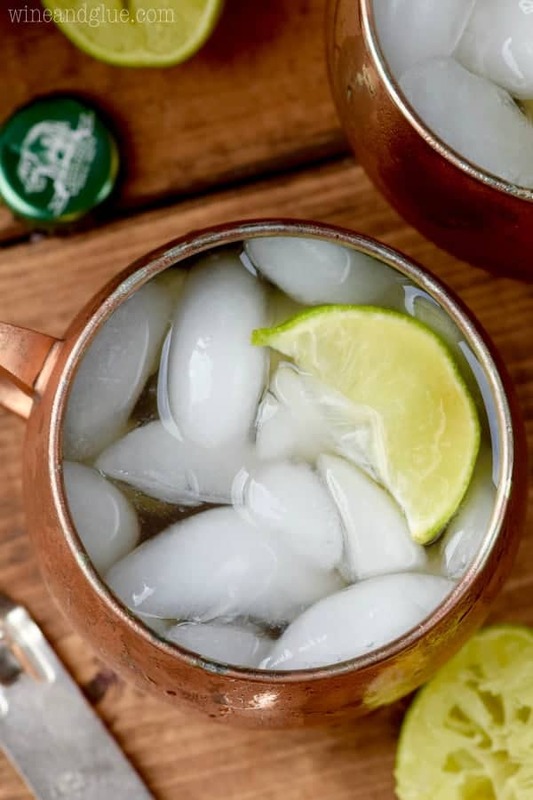 And now, NOW we have these Margarita Moscow Mules. Friends, they are so delicious. 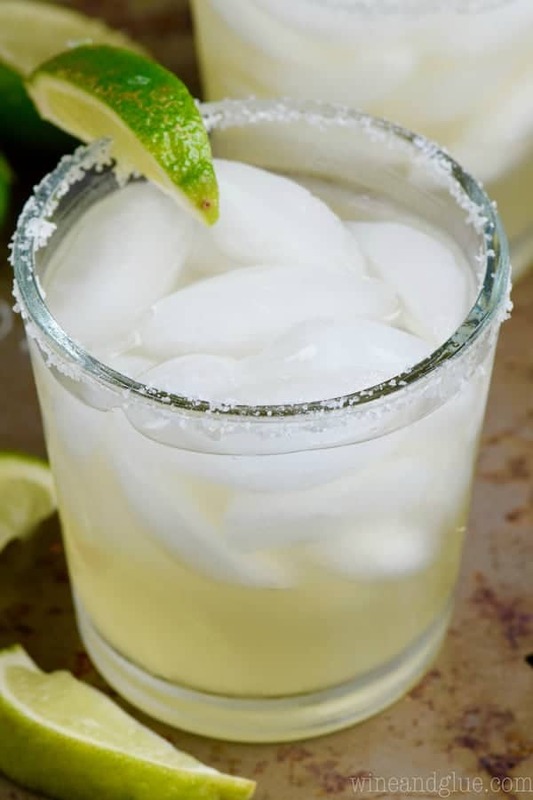 They really do combine everything you love about margaritas with everything you are (maybe growing) to love about Moscow Mules. They are totally worth trying because they are so easy to make and I really think you are going to love them. Combine all ingredients and divide between two ice filled glasses. TGIF! I went out with some friends last weekend (without our kids!) and they ordered Moscow Mules with Jameson. They’re taking over =) I’m going to show them this version. Every Friday seems to be like that for me these days. I LOVE this. I’ve never had an official moscow mule but OMG I am going to get ginger beer NOW.